Maybe it is just me but does anyone else notice input lag on the Complete Works versions? I bought the first 3 from the JPN store and when playing on the PS3 there seems to be a little input lag. When playing them on the PSP this doesnt seem to be a problem. Well, that sure didn't take long now, did it? 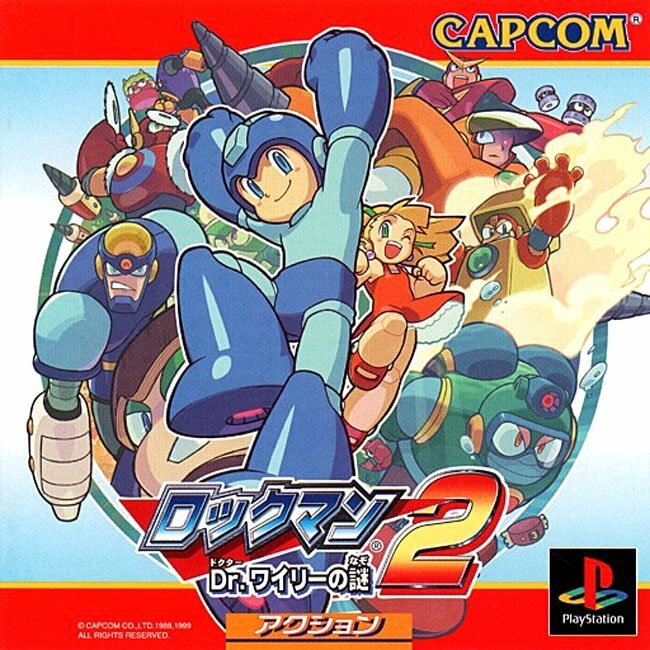 But then again, that's to be expected, since it's you know, Mega Man 2 and all. On the bright side, however, this makes it more likely that we'll be seeing the Complete Works versions of Rockman 3-6 coming our way soon. 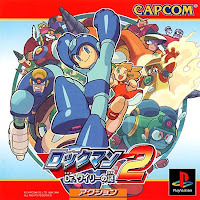 PSOne Imports are not translated, Rockman. You do realize that they're apparently releasing these in order, right? MM2 would HAVE to come after MM1. I just wish they would add an optional translated patch for whoever wishes to use it. I think it would please a lot of people. Well if you PS3 is connected to an HDTV/through HDMI, those both tend to be sources of lag. I know for me HDMI is the worse of the two, as I can play MM9 and MM10 on by HDTV (using the Wii and component input) without any huge difference from an SDTV, but when I try and play any game from the anniversary collection on my PS3 (which is connected with an HDMI cable) its definitely laggy. I knew that. I was simply commenting on how quickly they've decided to upload Mega Man 2 to the Playstation Store. What, exactly, is the 3USD going to? Sony's PSN funds? How much will Capcom see? How much will the devs see? Let me Guess Mega Man 3 on February 15th?